It is for business purpose and not allowed to have a family life there in principle. 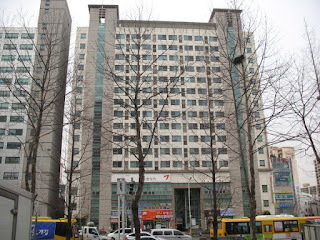 However, in reality, many single corporate staffs, office ladies and graduated students live there. because of convenient, good security and privacy. 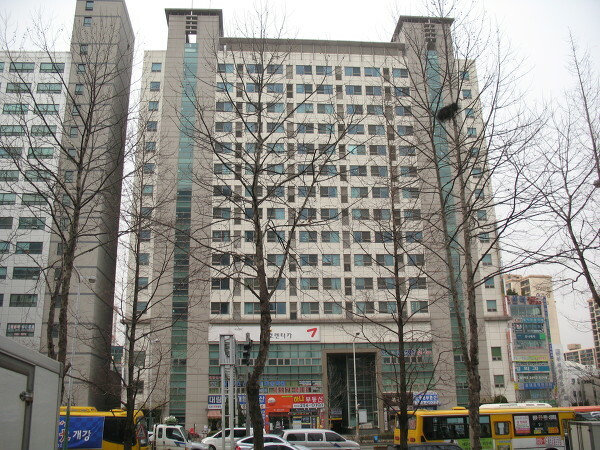 House Price Index in Korea means apartment price index. The individual apartment price is announced by government in January every year for Taxation purpose. The information on actual transaction price of apartment is also easily available through internet networks.